“A dog is the only thing on Earth that loves you more than he loves himself “- these words from American humorist Henry Wheeler Shaw show why dogs are regarded as man’s best friend. Dogs know how to love unconditionally. They are also extremely social, loyal, watchful and beautiful too. Here the list of 10 most beautiful dog breeds. Chow chow is a powerful, lion-like looking dog that originally breed in Northern China. This breed has very dense coat that comes either rough or smooth. The lion-like look come from the thick fur on the neck. This breed comes in five colors – red, black, cream, cinnamon and blue. Apart from eye-catching appearance, cho chows are known for their skills in protection and hunting. A fully grown chow chow has a length between 17 and 20 inches and weighs up to 32 kg. The most distinguishable physical feature of the chow chow is its black-blue tongue. This coloration is very unique among dogs. Unlike other dogs, chow chows also have very straight hind legs. Chow chow dogs are independent and stubborn. They should be trained well in the puppy-hood itself. It’s a very dominant breed. They demand your attention and care. 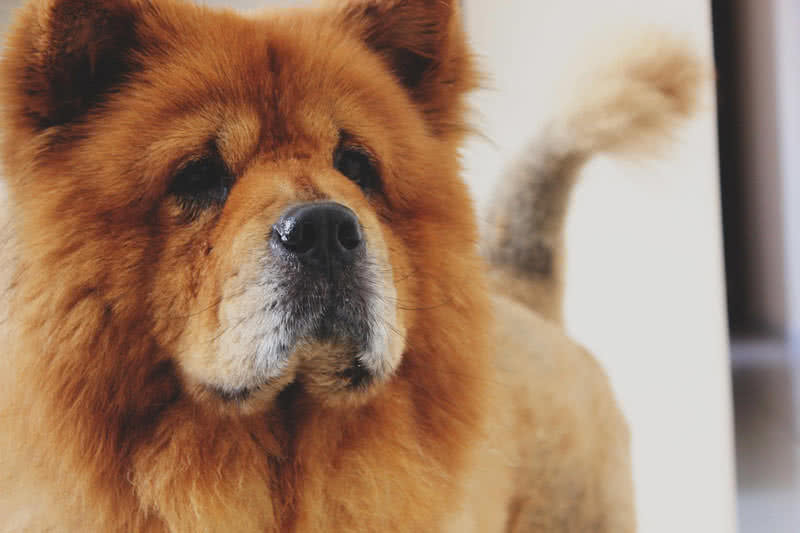 Undoubtedly, a well trained chow chow could be a great family dog. They also get along well with other pets. 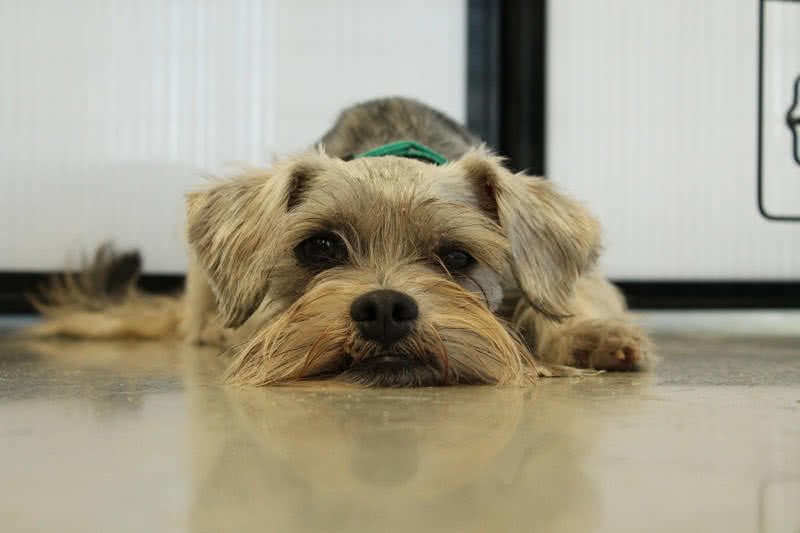 Miniature schnauzer is a small dog that known for its distinguishable whiskers and coat. In fact, their coat is double coat, a hard outer coat over soft under coat. 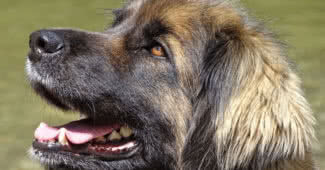 It’s a German breed and very popular in U.S and Europe. The beauty of miniature schnauzer dog is described by its long fur on the legs, bushy eyebrows and beard. They are extremely loyal, affectionate, intelligent, playful and alert. This small, pretty dog only has height between 12-14 inches and weighs up to 7 kg. Its coat comes in different colors including black, white, silver and salt and pepper. If you have a miniature schnauzer dog you need to comb its coat daily to keep in good condition. Miniature schnauzer is very much devoted to its family. This breed loves to live indoor. They are protective and suspicious of strangers. This playful dog also gets along well with children. In case of training, this breed can learn tricks from their master in no time. With proper training, they could also be very friendly with other pets. This extremely social and pretty breed is originally brought to Iceland by Viking settlers, between A.D 874 and 930. For many centuries, Icelandic dogs help them to protect their lambs. This watchful breed also has been portrayed on their native Iceland. The thick coat helps them to survive in extreme cold weather. The color of their coat varies as golden, black, tan and red. This medium-sized breed has a height of 12-16 inches and weighs between 9-14 kilograms. Their coat comes in both long and short type. Icelandic sheepdogs shed their coat twice a year. They are extremely social and form strong relationships with family members. 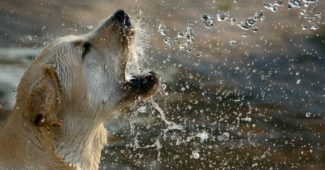 The intelligent Icelandic sheepdogs also learn tricks from their masters quickly. They are also very alert and playful. Bernese mountain dog is a large, beautiful breed that originally breed in Switzerland. It is one of varieties of Swiss mountain dogs. This pretty breed has thick tri-colored coat. The chest of Bernese mountain dogs are black and white. 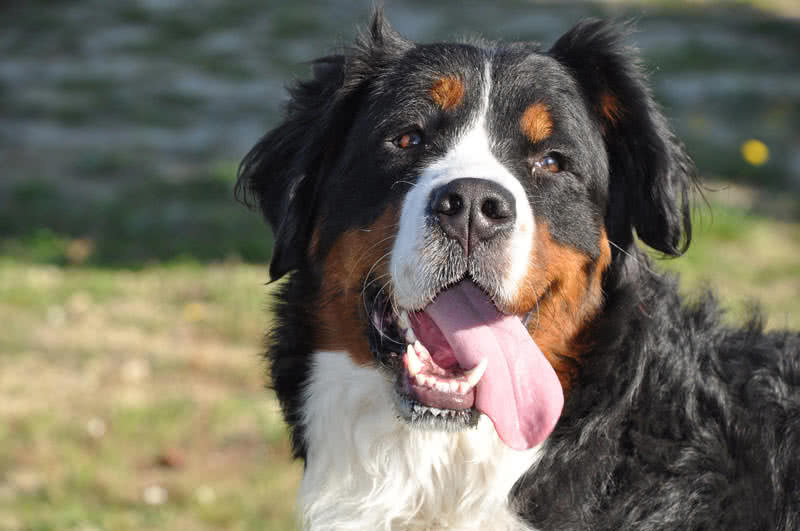 Bernese mountain dog has rust colored markings on eyes, mouth and front legs. Their bushy tail is carried below and ears are triangular in shape. The strikingly colored thick coat of this breed also gives prevention against weather threats. Bernese mountain dogs have a length between 24 and 28 inches and weighs up to 50 kg. They are very intelligent and learn tricks so quickly. Owners need to train them well in the puppy-hood itself. By heritage, Bernese mountain dogs developed as farm dogs, especially to protect the cattle. Bernese mountain dogs are extremely loyal and protective. They like to be with you always. They are also very gentle with children and other pets. Alaskan malamute is a large and powerful dog breed. It is one of the oldest dog breeds in the world. They are originally bred to weight-pulling. Today, this beautiful breed is very popular among family pets. Alaskan malamute dogs also have a thick and colorful coat. Alaskan malamutes come in different color shades including light gray, sable, black and white, gray and white and red and white. 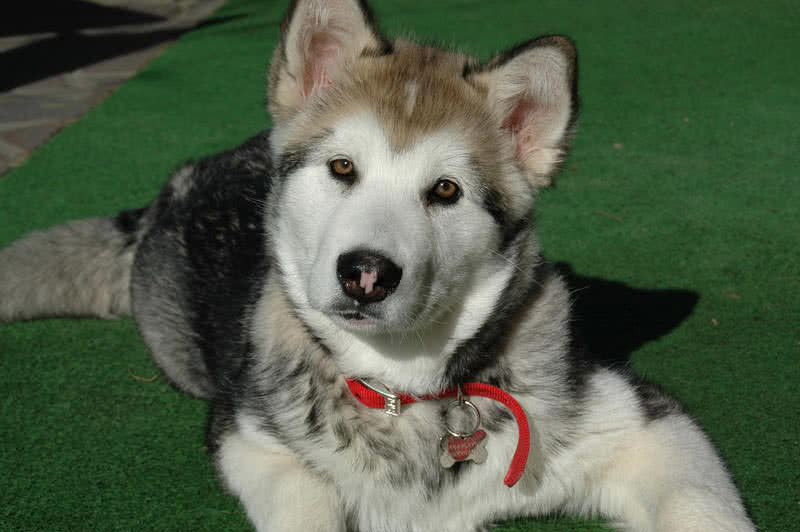 The pretty, Alaskan malamutes also have impressive markings on their face and neck. The thick and colorful coat also gives malamutes to a wolf like appearance. The large Alaskan malamute stands 25 inches in hight and weighs up to 40 kilograms. It is a family oriented dog. To become a good family pet the malamute breed demands proper training and early socialization. The Alaskan malamutes are very friendly. So, that they are not suitable as watchdogs. But they are very loyal to family members. The malamutes great with children and other pets. 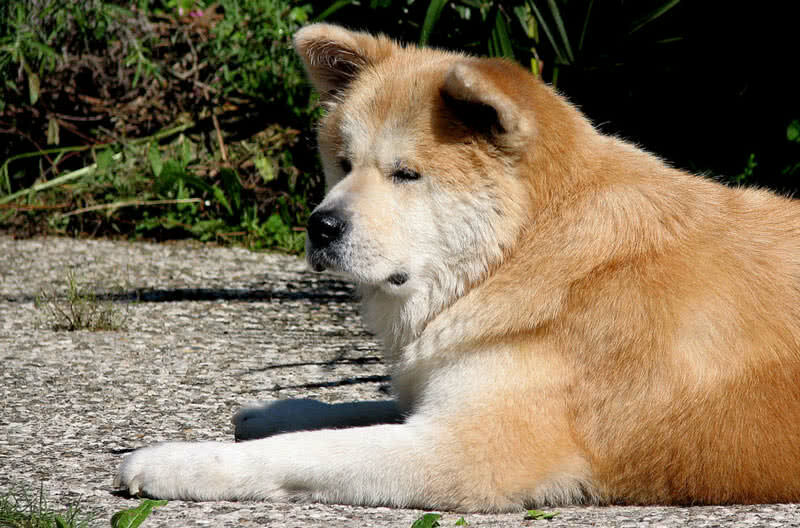 Akita Inu is a large and beautiful dog that originally breed in Japan. They are two kinds of Akitas in the world – Japanese and American. Japanese Akita appears only in five different color variations including pure white, fawn, red, sesame and brindle. But the American Akitas comes in all dog colors. This large breed weighs between 34-54 kg and reach up to a height of 26 inches. They are extremely faithful to the family. This protective breed is suspicious of strangers. The owners demand to give proper training to Akitas from early ages. Akitas love to involve in activities and to play with toys. Akita Inus are also good with children. It is a pretty, moderately sized dog that looks like a miniature foxhound. It is one of the most popular breed in U.S. Beagles have broader head and short square muzzle. This breed stands at a height between 14-16 inches and weighs up to 11 kg. Their eyes are large and ears are has long low-set ears. They comes in varieties of colors including tri-color, white, red and lemon. But the tri-color, brown shading on black and white parts being most common. Beagle is an extremely social and intelligent dog. They make strong bond with family members. It is also a great kid-friendly breed. They are very gentle and watchful, love to involve in the games with children. This active breed also loves to explore the outdoors. With proper guidance they could get along well with other dogs. 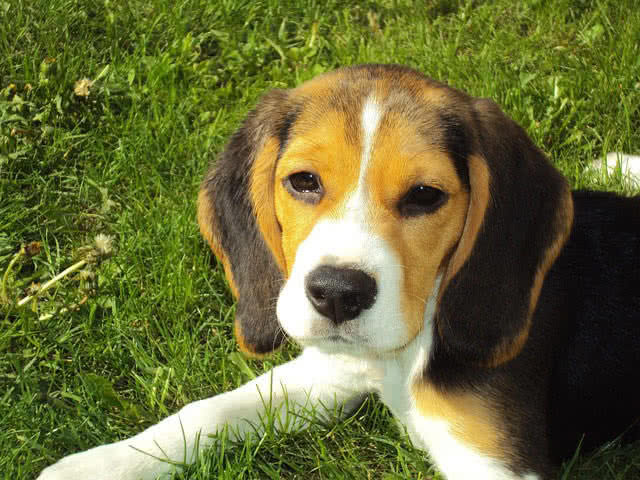 But owners must keep away the small pets from beagle because this breed is very good at hunting. The smart, beautiful and good-natured golden retriever is one of the most popular dog breed in the world. This cheerful dog has beautiful, dense water repellent coat, comes either straight or wavy. As name indicates, color of their coat appears in different shades of golden color. Besides the beauty, golden retriever is an ideal rescue dog, obedient, intelligent and energetic. A fully grown golden retriever stands 22-24 inches in height and weighs upto 35 kg. They mature very slowly. Therefore, the puppyish nature of this breed remains until four years of age. They need to be socialized and trained well from early ages. Golden retriever shed throughout the year. Daily combing is must to keep their beautiful coat in good condition. Calm nature is the first quality of golden retriever breed. Due to this same quality they can’t be a good guard dog. But they are loyal, obedient and very intelligent. They learn tricks very quickly. 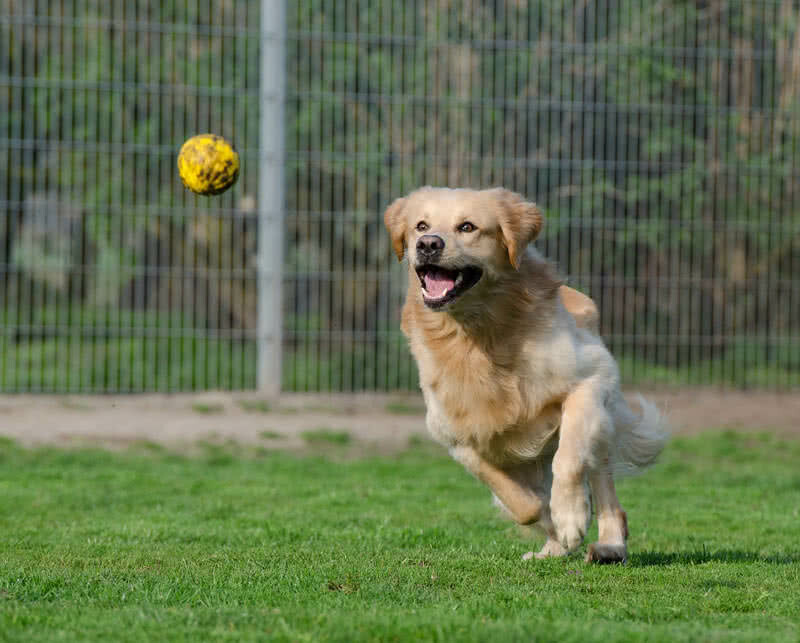 Golden retrievers are also very active and love to involve in various tasks assign to them by the masters. The pretty Siberian Husky looks like a wolf and known for its friendliness and loyalty. They have a very thick coat that comes in a wide range of colors. In fact, the coat of the Siberian husky is thicker than most other breeds. Huskies also have varieties of markings on the face. Besides the colorful thick coat, the almond-shaped multi-colored eyes gives Siberian husky a unique look. They are also intelligent, active and a great family pet. The strong Siberian huskies stand 21-24 inches high and weighs between 22-28 kg. To make them an obedient active dog you need to train them well. They also need to be exercised daily to maintain their health and cheerfulness. 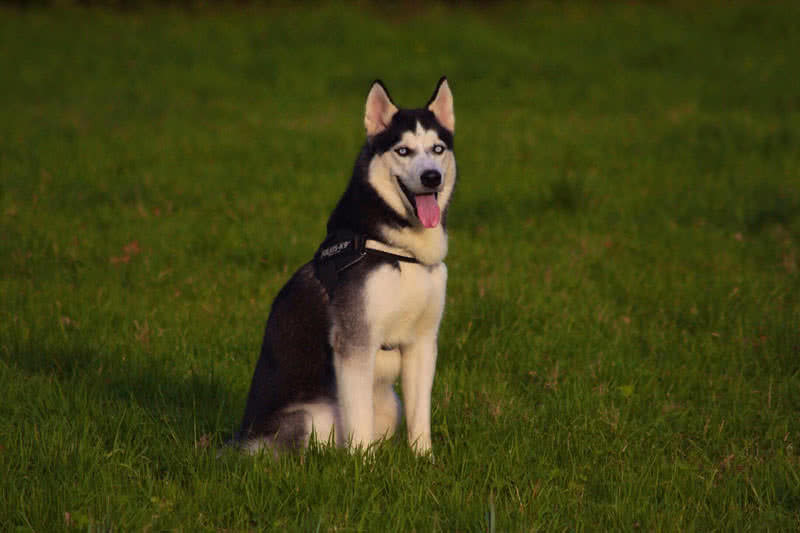 Siberian huskies love to work and involve in outdoor sports with you. Siberian huskies are very intelligent. They will learn all instructions and commands from the masters very quickly. This active breed loves to dig up gardens and yards. But a well trained Siberian husky only digs up the allowed spot. Even though the Siberian huskies are loyal the friendly nature makes them as poor watch dogs. This high energetic breed can pull sleds for long distances. The Siberian huskies always like to involve in some kind of activities. They can be a good jogging or hiking companion for you. Siberian huskies are also very good at hunting and they love to play with toys. They are also great with children because they are very tolerant. Pomeranian is a very popular active and lovely breed in the world. This small breed has a thick double coat. It comes in a wide variety of colors including sable, red, orange, lavender, brindle, merle, chocolate and cream. 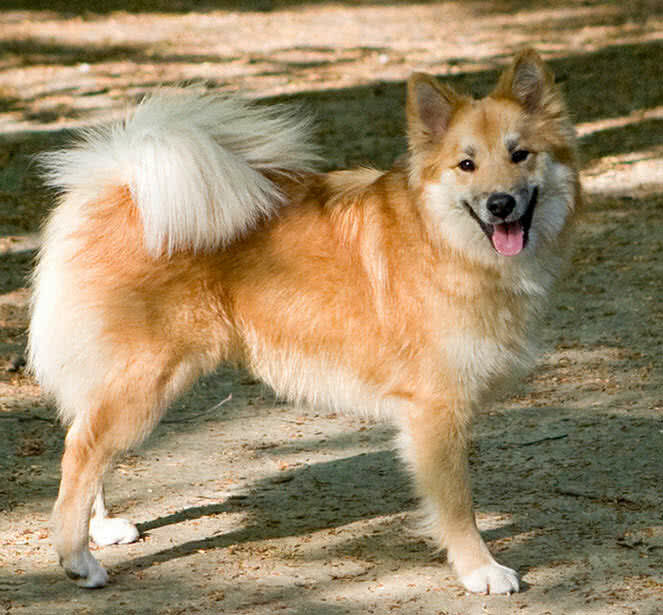 The long outer coat gives Pomeranian breed to a unique appearance. This cute small breed also called as ‘poms’. 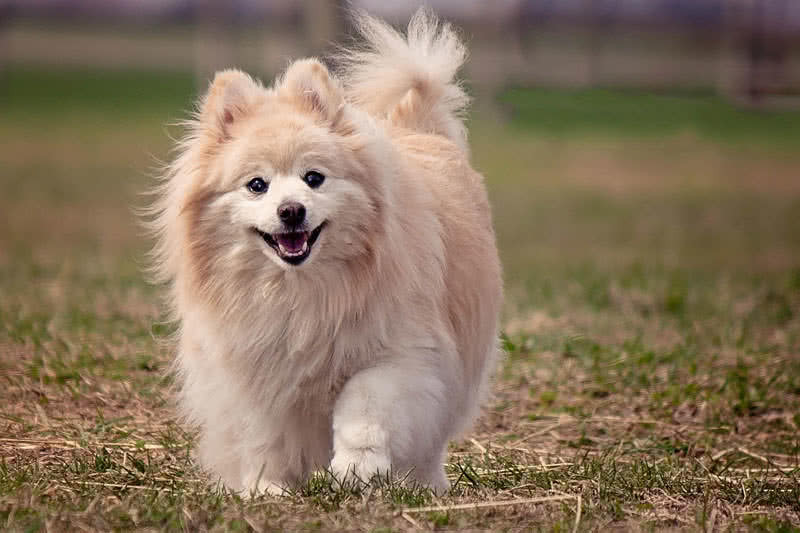 Pomeranian only weighs between 1.3-3.3 kg and measures 7-12 inches in height. They are very easy to train and learn commands very fast. The main things that the owners have to keep in mind that poms are heavy shedders. You need to brush them weekly to remove the lost hair and to keep the coat in good condition. This great family pet always tries to please you. They love to learn new tricks from you and excel at obedience. The poms are extremely loyal to their family. They are very alert and suspicious of strangers. This small watch dog also has very loud barks. They will definitely bark at anything that seems strange to them. Poms love to live inside the house and being around you most of the time. They are also very active and playful. It is quite dangerous to leave the poms with the very young children. It is because of small poms may be easily injured by the careless children. But they are great with older children. They love to involve in various games. Poms also can be an excellent companion for you while jogging. They also get along well with cats and other pets in the family.